... was celebrated with a one-day workshop. 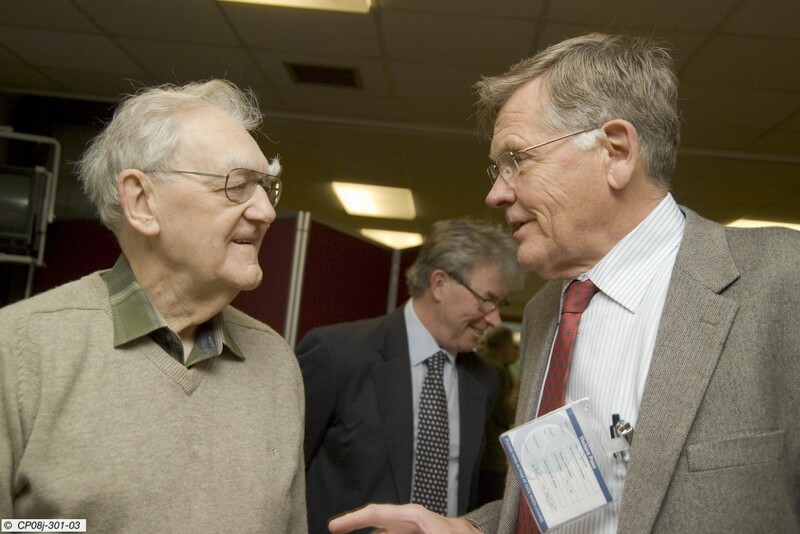 Professor Bryan Taylor FRS celebrated his eightieth birthday by inviting fusion researchers, old and young, for a day workshop at Culham on 14 January. The theme of the workshop was Bryan's unique contribution to plasma physics over some fifty years. 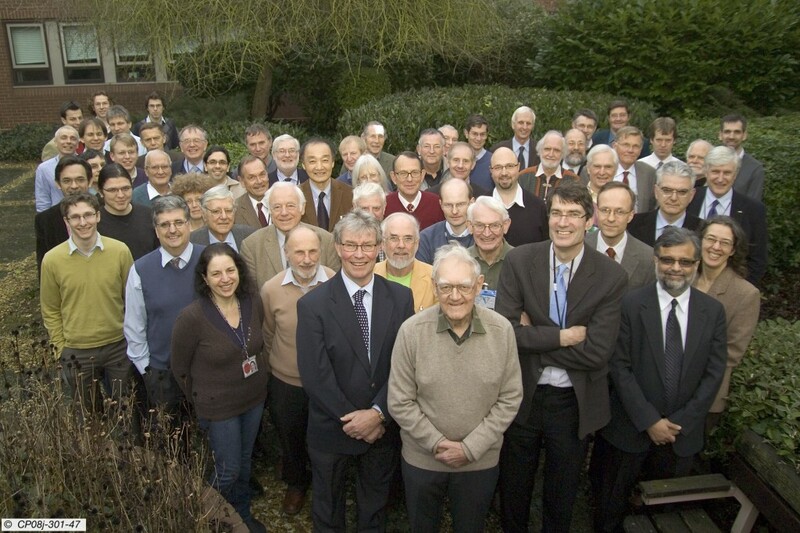 In his introductory remarks, Culham Director Steve Cowley referred to him as one of the giants in theoretical physics, along with Rosenbluth and Kadomtsev. Bryan played a huge role in "inventing" plasma science and putting it on the firm footing that underpins fusion research today. His seminal papers on bootstrap current, ballooning theory, scaling theory and gyrokinetics, among others, are not only essential to the current, and future, fusion experiments including ITER, but have won him an international reputation, Fellowship at the Royal Society, and the highest awards of the American and European Physical Societies. Now officially retired, Bryan can still be found working at Culham part time on fusion theoretical problems.